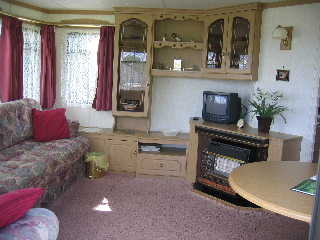 The Caravan consists of a double bedroom & twin bedroom and a spacious lounge and dining area. The bathroom has shower, washbasin and flush toilet. 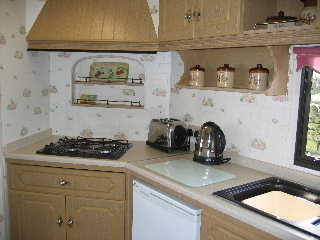 The fully equipped kitchen area has a gas cooker, microwave, fridge, toaster, kettle, etc with all cutlery and crockery provided. Hot and cold water is on tap. The well furnished and spacious lounge has a fire and colour T.V. The beds are made up before your arrival with bed linen provided. Electricity is on a £1 coin meter and the gas is included in the accommodation cost. Pets are welcome by prior arrangement. Open from March to November. 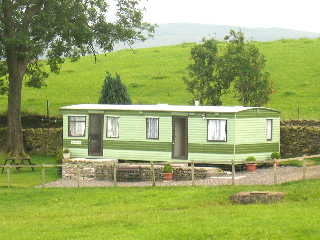 Cragg Farm Caravan makes an ideal base for people who want a quiet and relaxing holiday in the countryside. 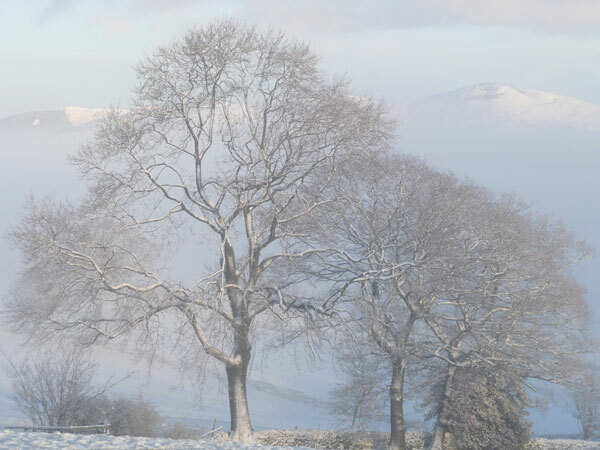 You will find plenty to explore nearby, there are many interesting walks on public footpaths and country lanes and numerous cycle routes (We can provide storage of your cycles at the farm if it is required) By car you can explore further and visit some of the many attractions and marvel at the spectacular scenery of the Lake District and Yorkshire Dales. There are Supermarkets and shops in Kendal (4 miles) and several local pubs offer good food if you feel you do not want to cook. As well as traditional English food French, Italian, Chinese, and Indian are available either in restaurants or as take always. 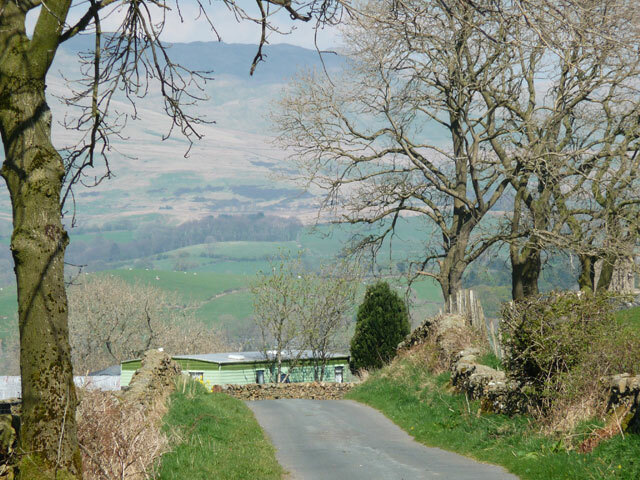 The Caravan is let on a weekly basis; Saturday to Saturday, short stays are available in Low Season and Last Minute Breaks. 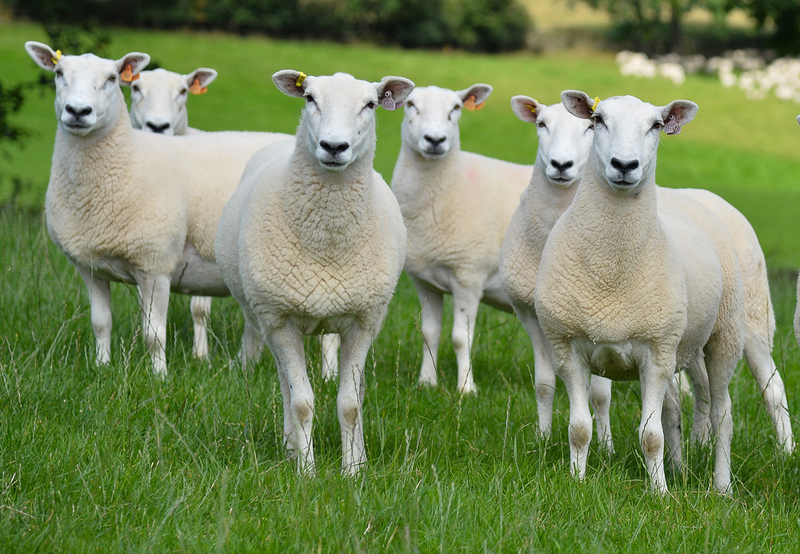 Price per week ranges from (Low Season) £150 to (High Season) £325.